Very tasty, sweet, brown flesh. 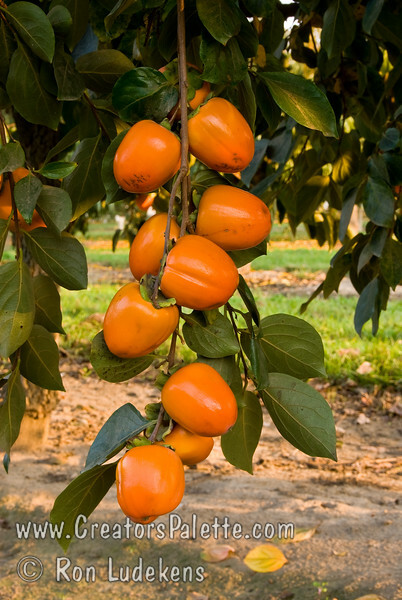 Non-astringent when fully ripe. Medium to small, elongated fruit. Orange skin. Ripens Late October into Early November.